Nyesha is using Smore newsletters to spread the word online. How did this change the world? Juneteenth is the oldest nationally celebrated commemoration of the ending slavery in the United States. 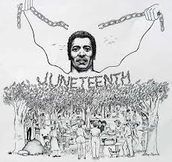 Who was involved in Juneteenth? 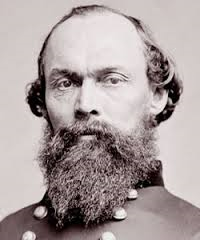 U.S. army officer and a Union general during the American Civil War. A person who belongs to someone else . What do people do to celebrate this commemoration? Barbeque (traditional foods) and Picnic's with family and friends. How does this imapct our lives today? The African Americans now are able to do whatever they want, and they can make their own choices as humans not dogs. Also people think they are better than them, because they think they can't do anything with their lives. However, all African Americans are not like that but people still treat them differently, and don't respect them. 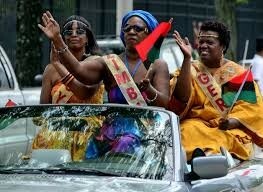 Why do african americans celebrate this? 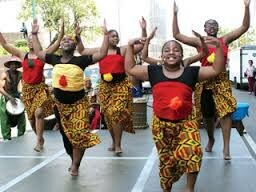 African Americans celebrate this commemoration because their ancestors/the culture became free. The slaves were no longer slaves, they didn't work for their master anymore. 1. 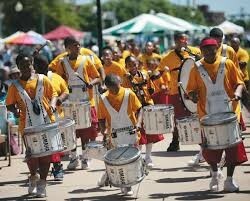 It is the oldest known holiday that commemorates the end of slavery in the U.S.
2. Strawberry soda was once a popular drink associated with celebrating the day. 3. There is a Juneteenth Flag of Freedom. It is half red and half blue with a star in the middle. Each year a Juneteenth Flag raising ceremony is held in Galveston. 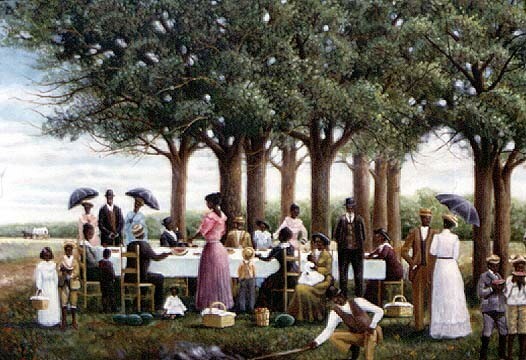 What's the history behind Juneteenth? 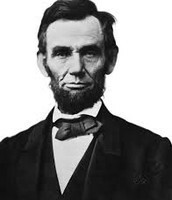 The Emancipation Proclamation was issued by Abraham Lincoln on Sep.22,1862. It went to come in and take over to effect on January1,1863. 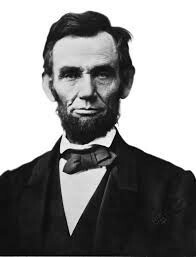 However, slaves were not set free in the Confederacy until Union army was able to come in and take over. On June18,1865 the union army arrived in Galveston, Texas. The next day, June19th, General Gordon Granger announced that the slaves in Texas were free. The former slaves in Galveston celebrated the day that they were set free.